2018 started out with a bang in the world of security vulnerabilities, as the Meltdown and Spectre vulnerabilities were prematurely leaked before software and hardware vendors got a chance to patch them. 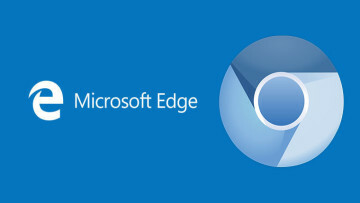 It affected not only all major software platforms, but all major hardware platforms as well. Because of this, users need to update both their operating system and the firmware for their device. 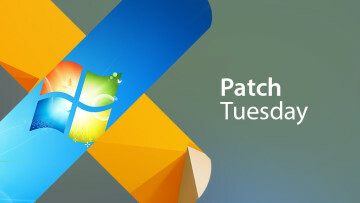 The mix of updates might be confusing for many users, with Windows patches coming through Windows Updates and new firmware often coming through a utility that's provided by the PC OEM. 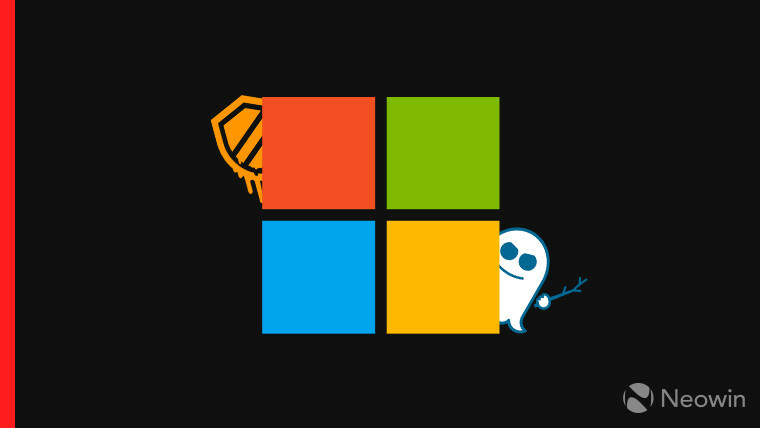 With this in mine, Microsoft announced today that its free Windows Analytics tool for businesses will detect whether your PC is protected from Meltdown and Spectre, and it will work on Windows 7 SP1, Windows 8.1, and Windows 10. The service takes a three-pronged approach to seeing if your system is protected. The PC's antivirus will be checked to make sure that it's compatible with the required Windows updates. 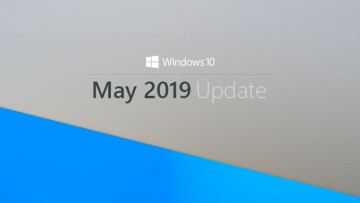 Secondly, it will see if you have the necessary Windows security updates installed, and finally, it will check the status of the device's firmware. It's worth noting that these firmware updates could cause performance issues, which will have the greatest impact on systems that have Intel's fourth-generation 'Haswell' chips or earlier. 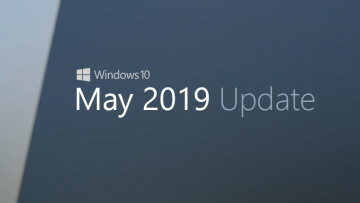 Intel has said that it will continue to provide updates that mitigate the issues, so even if you're protected now, you should continue to check for updates periodically.